Does your wind farm use GE 1.5MW S Series turbines? Do you have issues supporting the now obsolete Xantrex Matrix Inverters? PSI Repair Services, the leading independent service provider (ISP) in the wind energy industry, has introduced an upgraded, drop-in replacement for the Xantrex Matrix Inverter found in GE 1.5MW S Series turbines. The PSI replacement inverter is a form, fit and function solution with advanced fault detection and higher efficiency than the OEM design. As a result, you can supplement your current inventory with more reliable, longer-lasting technology and keep your turbines online, all while saving time and money. 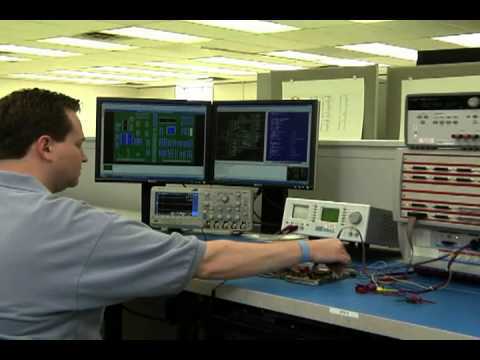 If you are not interested in a replacement unit, PSI also repairs faulty Xantrex Matrix Inverters from GE 1.5MW S Series turbines with newer, more efficient parts, leading to improved performance and longer product life. Xantrex Matrix Inverters repaired and replaced by PSI have been rigorously field tested with successful results. Plus, PSI provides custom crating for all inverters to secure them from damage during shipping. Our inverter crates are also perfect for long term storage and return shipments of damaged cores. 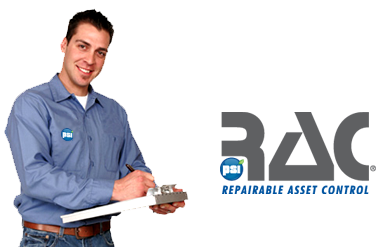 Give PSI a call today at 800-325-4774. Call us at 800.325.4774, or contact us by email.